We look with fresh eyes at the familiar Christmas Story. An angel tells a teenager she is going to have a baby. The pregnant teenager sings a song of hope and freedom. The teenager is not married and her husband is stunned but told by a angel to stand by her. Shepherds are firsttold this is the Messiah as they work the midnight shift not the richand famous! Wise people wander around looking for new birth in their lives! 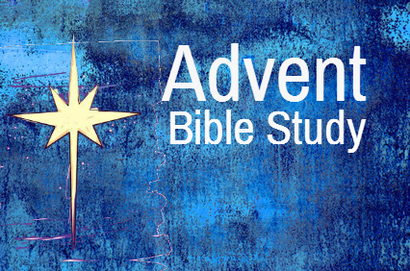 Join us as we unwind this upside down story of Jesus' birth. Resource Leader: Dan Schmiechen Meet in the lounge.